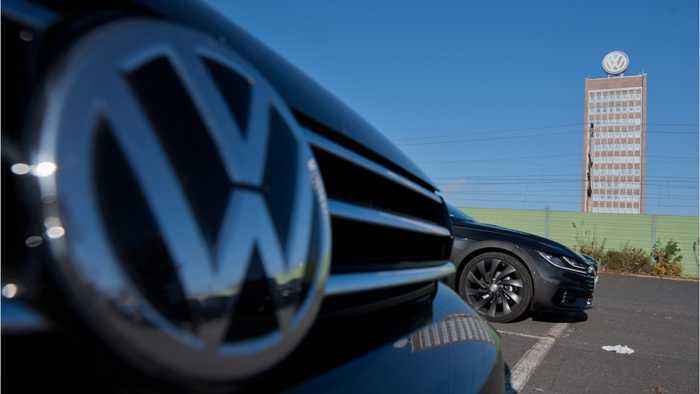 Volkswagen Group is challenging Tesla’s push into energy services by setting up its own charging and electricity unit. VW hopes the new business unit, called Elli Group, will make the automaker's upcoming battery-powered cars more attractive to buyers. The Berlin-based business will supply households with renewable power and charging systems, and offer infrastructure for offices and shopping centers.